The Sun Valley tech and media conference is kicking off today. 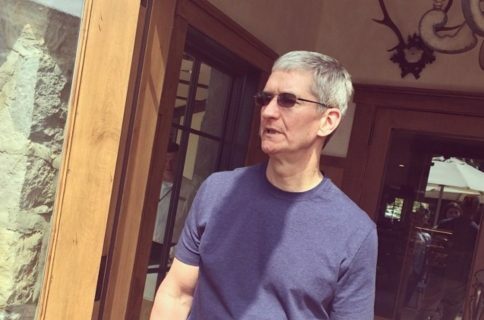 Apple’s CEO Tim Cook arrived to Idaho-based Sun Valley Resort earlier today and was unexpectedly accompanied by Senior Vice President of Internet Software and Services, Eddy Cue. 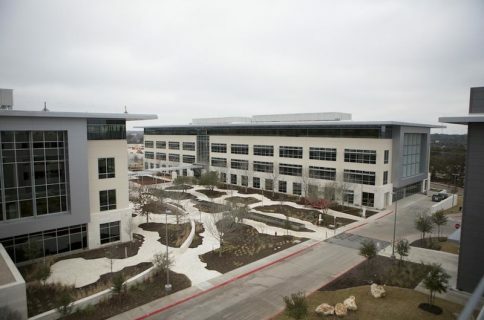 More than 300 executives from technology and media companies are slated to attend the annual conference, which runs through Friday and is hosted and wholly independently funded by private investment firm Allen & Company. 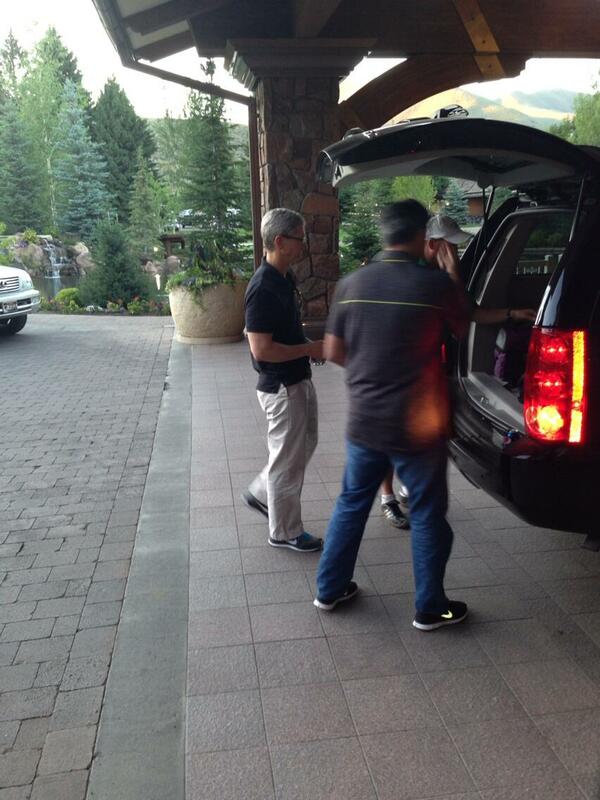 Bloomberg reporter Jon Erlichman tweeted out the image top of post showing Cook and Cue arriving at Sun Valley. When asked whether the two men were hoping for the big week ahead, Cook would only quip “We’ll see”. According to Erlichman and The New York Times’ DealBook, a bunch of media moguls and tech execs will be in attendance, like Facebook’s Mark Zuckerberg and Sheryl Sandberg, Amazon’s Jeff Bezos, Netflix’s Reed Hastings and Google’s Sergey Brin, Eric Schmidt and Larry Page, to name a few. Cook was in attendance of last year’s event, rubbing elbows with some of the biggest names in media. 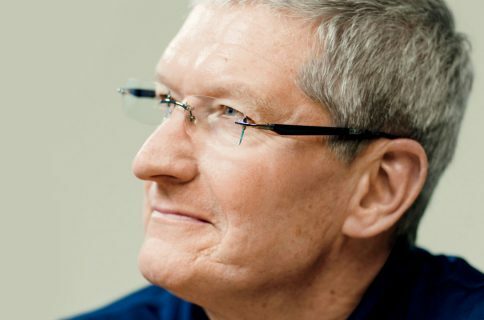 His predecessor, the late Apple co-founder Steve Jobs, hadn’t traveled to the annual gathering since 2005. Reuters notably thought only Cook would attend this year’s conference. Maybe he brought Cue with him to cut some new deals? One thing’s certain: journalists are going to ask Cook to comment on today’s e-book case ruling that found Apple guilty of breaking the law and engaging in monopolistic practices. As you know, Cue is Apple’s top dog for dealing with record labels and Hollywood majors. Now, Apple as of late appears to be in the midst of a major content push, with WatchESPN, Sky News HBO Go streaming apps having been added to the Apple TV set-top box console recently. Earlier at WWDC, Apple announced a free of charge iTunes Radio streaming music service, launching as part of iOS 7 this Fall. And earlier in the month, Bloomberg revealed Apple hired Hulu’s Pete Distad, presumably to help Cue with content deals with media and cable companies, especially Time Warner. The official 2013 Sun Valley agenda is heavily focused on content deals and cable television. Coincidentally, Apple for a long-time has been rumored to be developing a standalone networked television set. Be that as it may, we’re not expecting official announcements as these meetings typically take place behind closed doors.